Cajun Chess | About | Chess Supplies of every shape, size, and need. 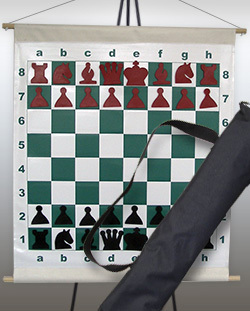 Chess sets, boards, bags, clocks, DVDs, books, tournament supplies, and more - at affordable prices. 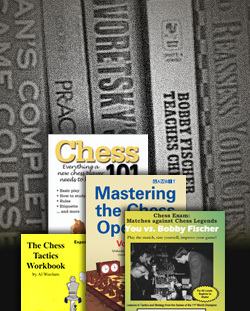 Chess Supplies of every shape, size, and need available!... 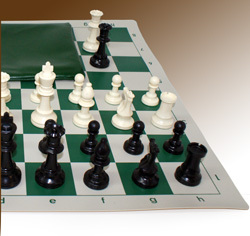 Chess sets, boards, bags, clocks, DVDs, books, tournament supplies, and more - at affordable prices. Cajun Chess / Cajun Classics Chess, Inc. provides quality chess products at excellent low prices to individual players; bulk chess goods to schools & organizations; and we can work with stores and businesses as a wholesale chess vendor as well. 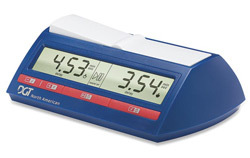 Chess Equipment Sales & Chess Tournament Organizers in the South & Nationwide! Having been based in New Orleans, LA, USA since 2001, owner & Operator Jean Troendle had expanded in 2011, opening a new warehouse & office in Olive Branch, MS (a suburb just south of Memphis, TN). This has allowed operations to grow in terms of space, employees, access to shipping, & an overall broader regional service footprint for our customers. Any questions, curiosities, recommendations?... Please Contact Us!